MOVE IN READY! *Actual Photos* The Camden II floor plan features 3 spacious bedrooms, 2 baths and a 2 car garage! 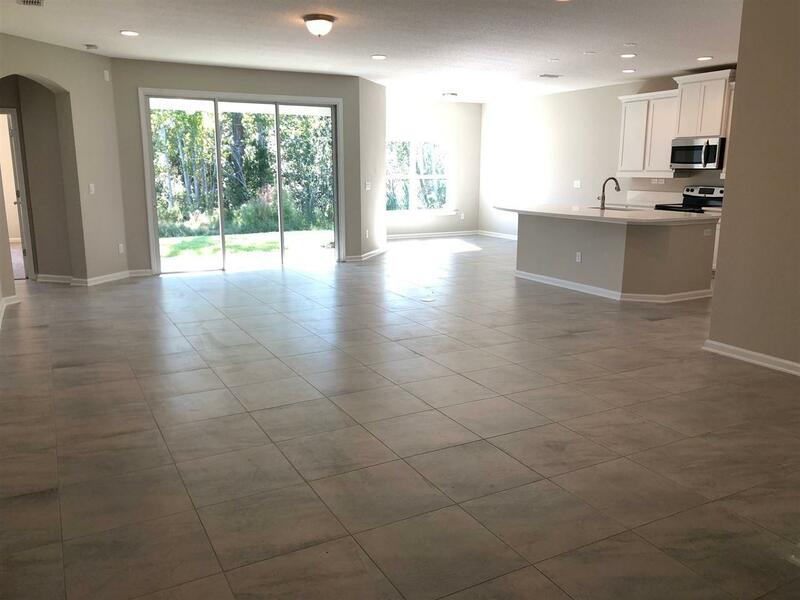 This elegant layout begins with double door entry to the spacious family room and dining room with a 9' sliding glass door opening to the covered lanai perfect for grilling and entertaining. 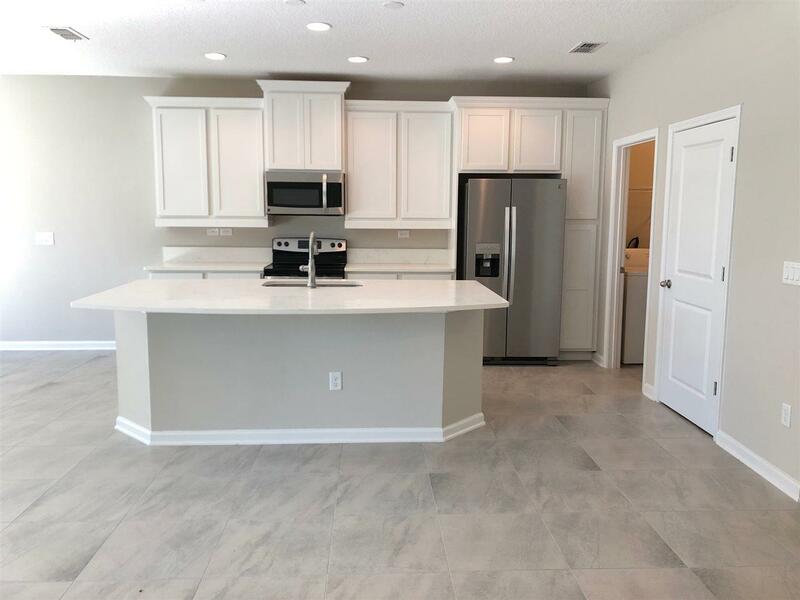 Your gourmet kitchen includes a kitchen cafe, large California island, granite counters, 42'' cabinets, stainless steel appliances including refrigerator! The luxurious master bath features a large tiled walk in shower, his & hers sinks and walk in closet. 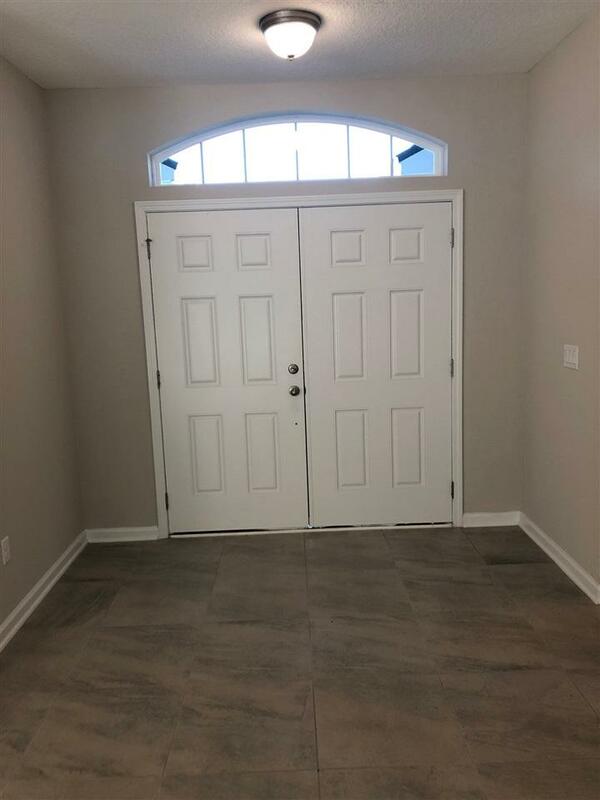 Leaving nothing behind, this home even comes with 2ÃƒÂ¢Ã¢â€šÂ¬Ã‚Â faux wood blinds and washer dryer! Built with the Zip System which offers the strongest wall and flooring systems on the market provides top of the line moisture barriers and superior stability! 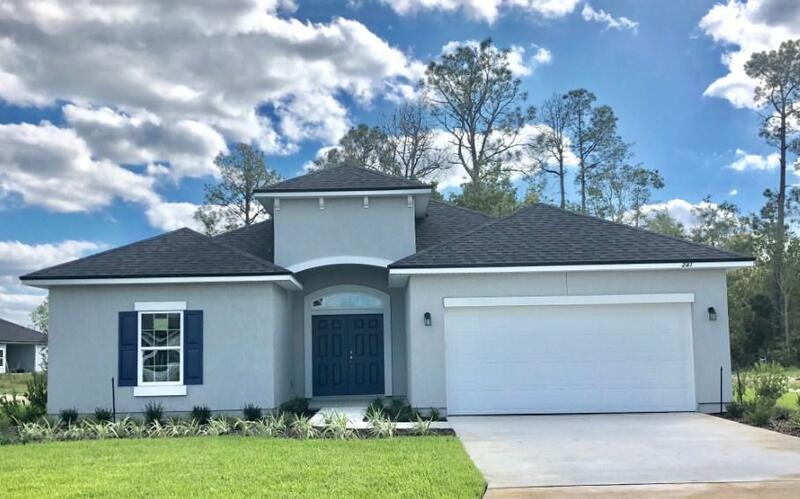 Once again proving that Dream Finders Homes offers the best value at every price point, you should come see the difference for yourself! Seller pays all closing cost with preferred lender Jet Homes Loans.